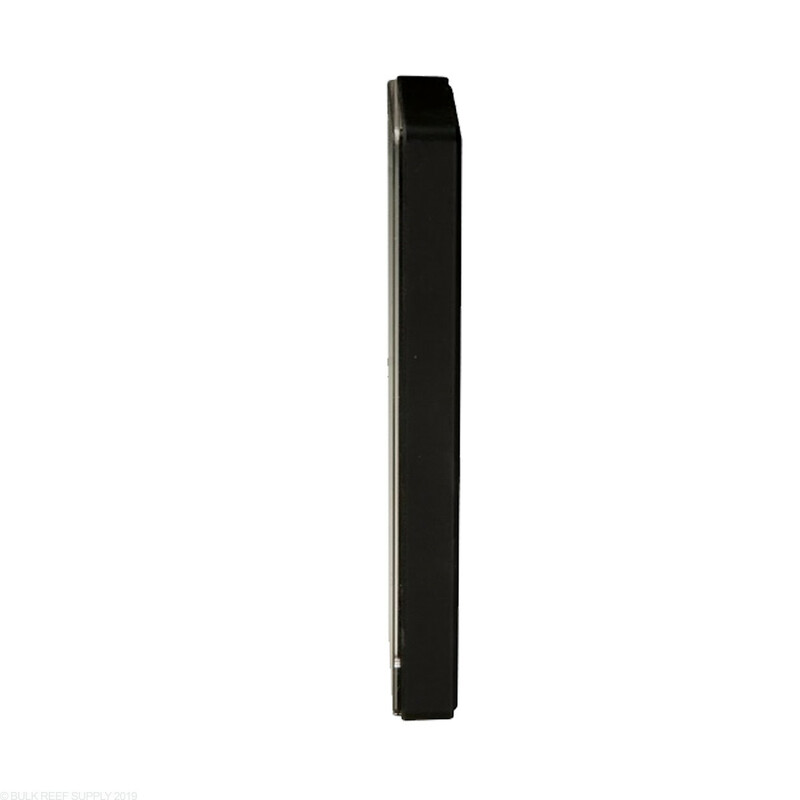 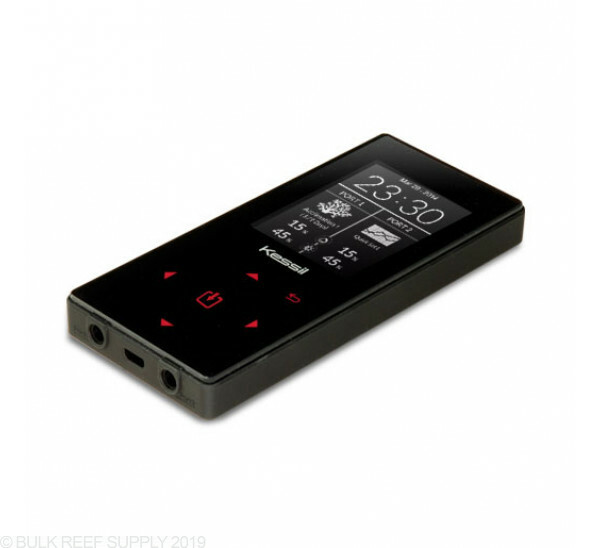 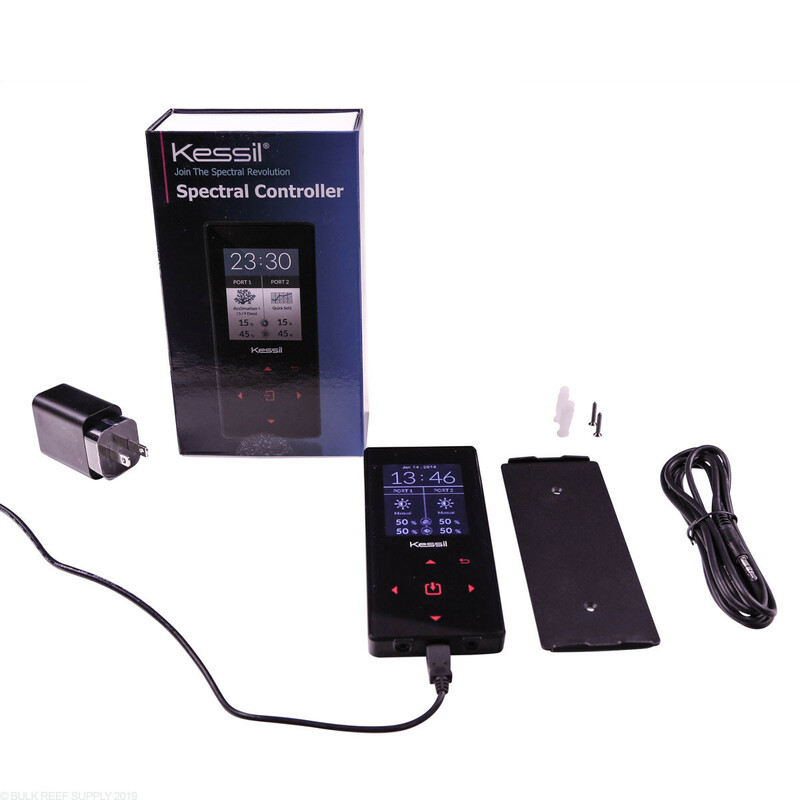 Kessil has designed their Spectral Controller with simplicity and affordability in mind. 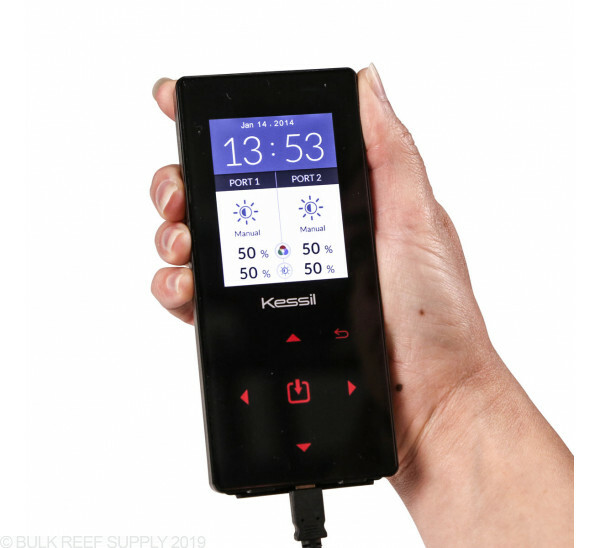 Now you can easily control your A360 and A160 LED lights from Kessil with this compact controller that fits in the palm of your hand. 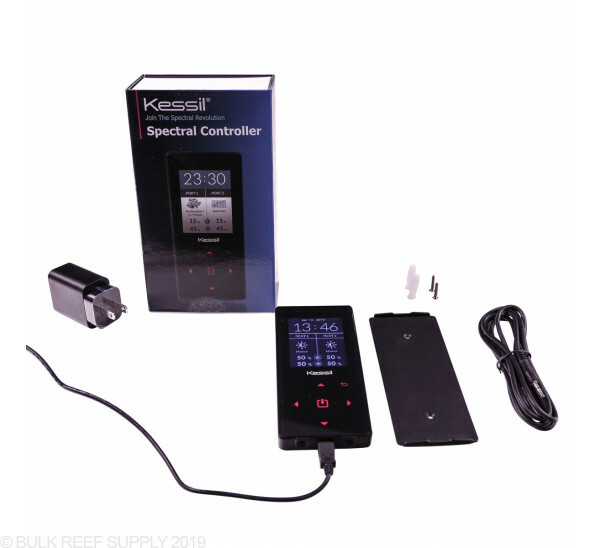 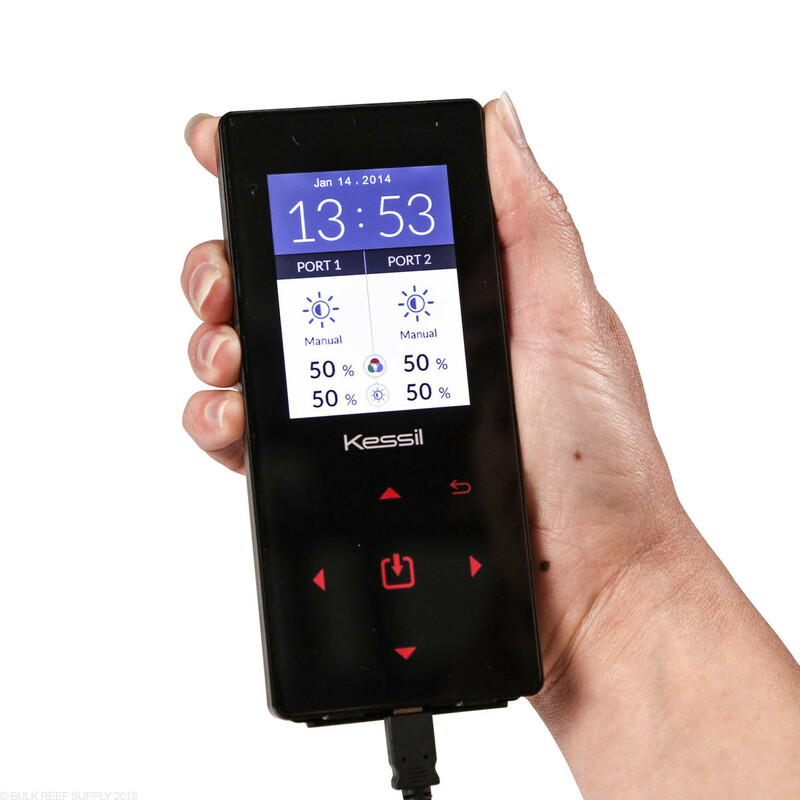 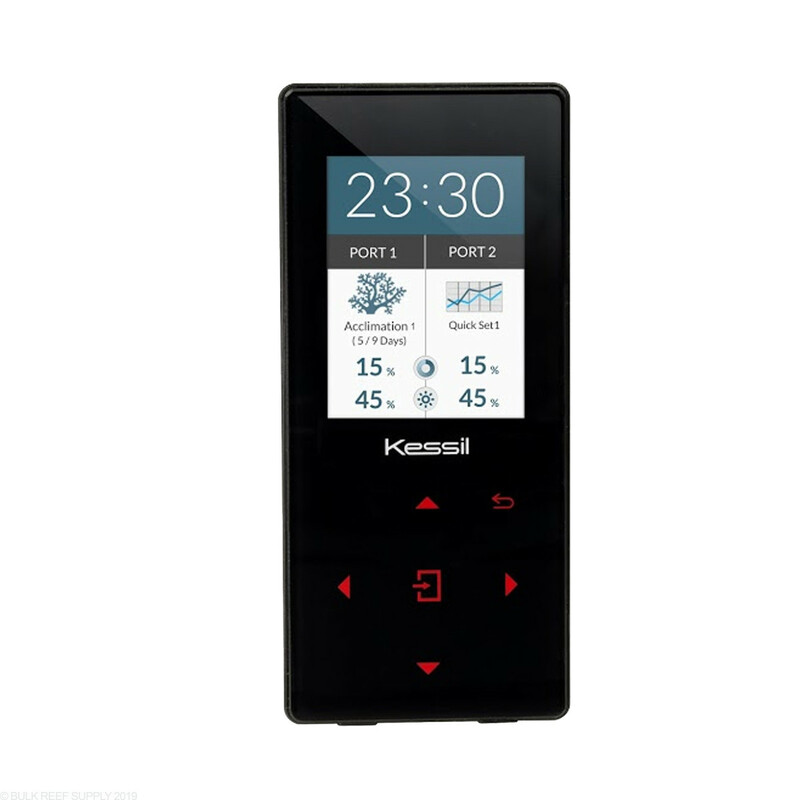 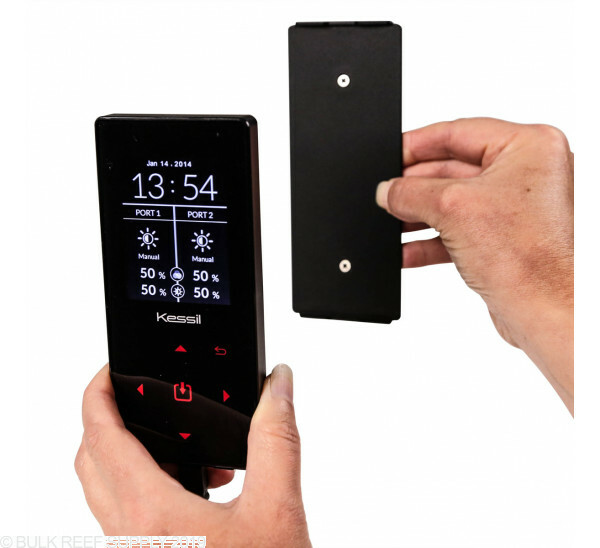 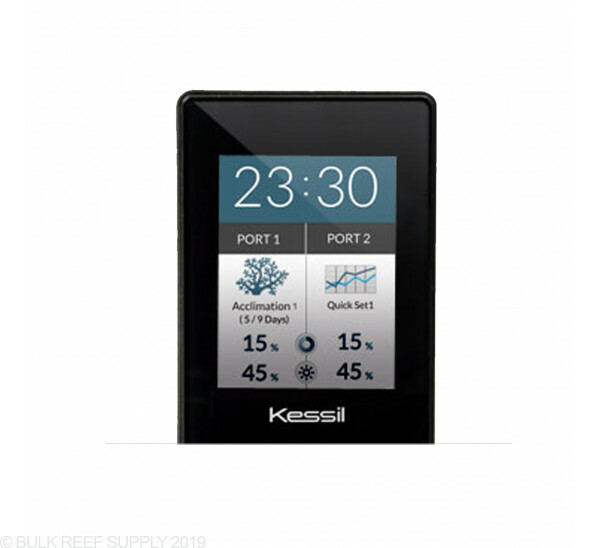 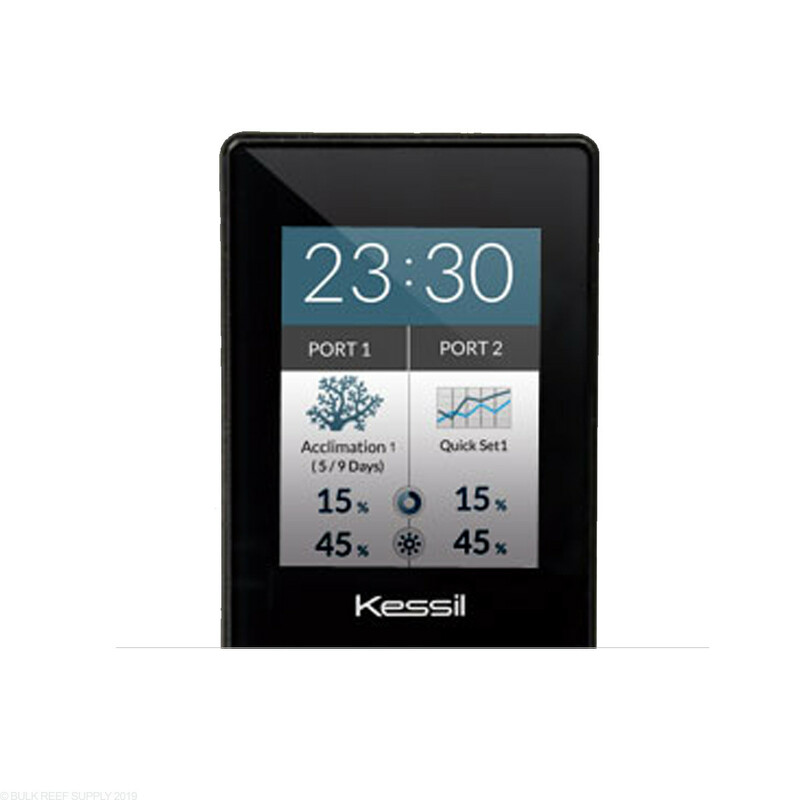 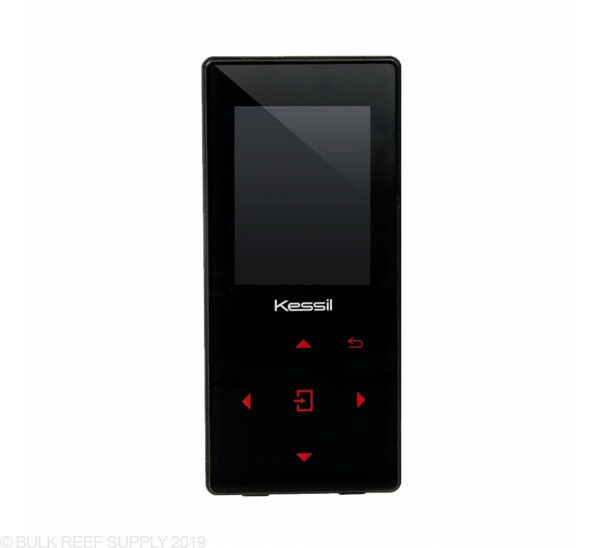 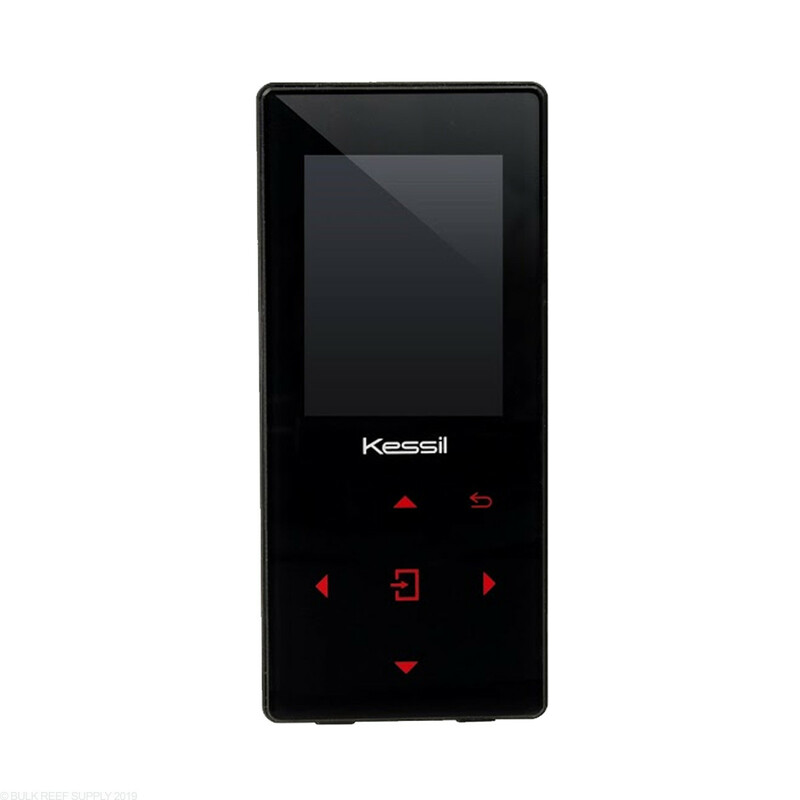 Control the Kessil Spectral Controller manually or use the Quick Set or Acclimation mode. 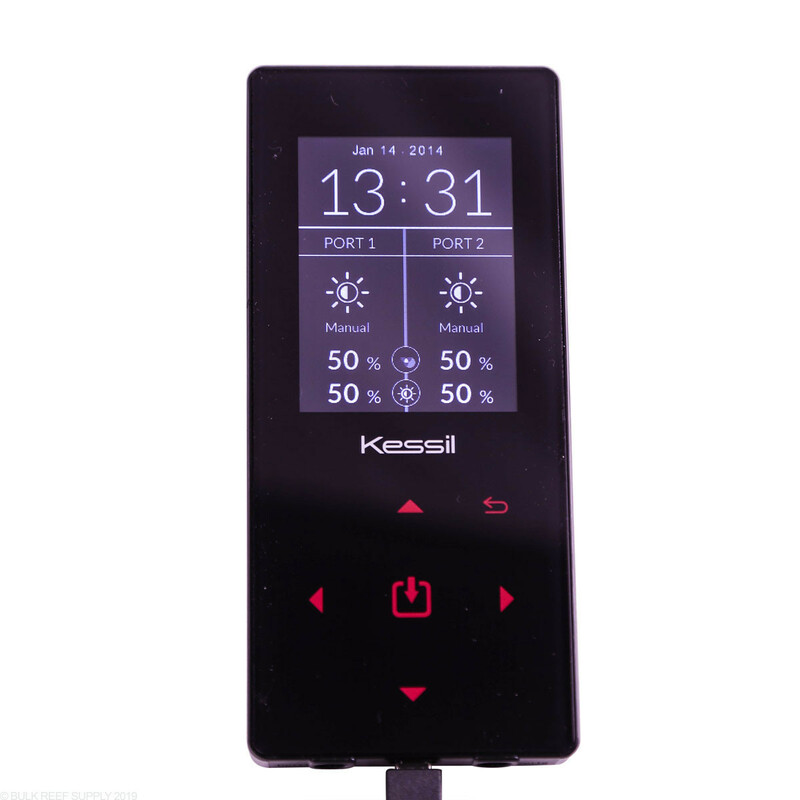 Quick Set - Alter light intensity and color for unique dawn and dusk effects. 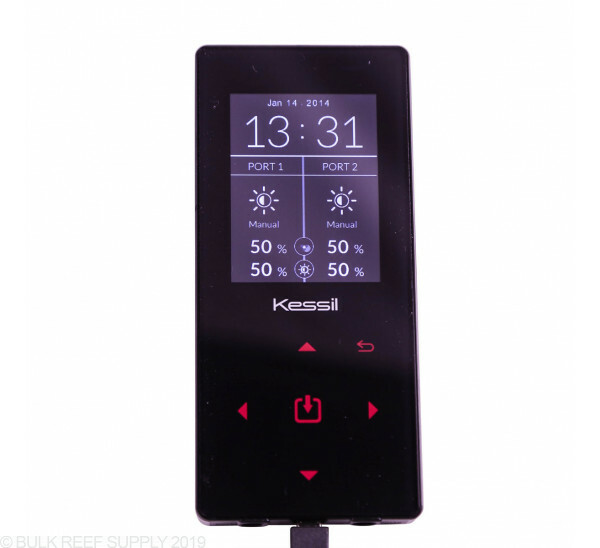 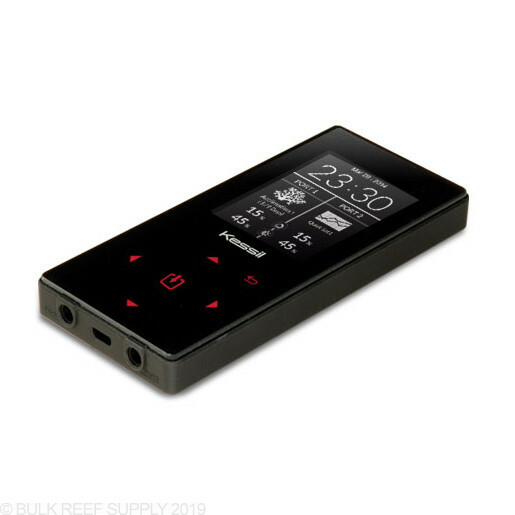 Acclimation Mode - Whether putting a new light on an existing tank or introducing new corals, the acclimation mode can be customized to best serve your tank.